Originally published under the title, "Syria's New Diplomacy." The Syria peace plan put forth by Iranian Foreign Minister Mohammed Javad Zarif mandates a ceasefire in place and formation of a transitional government. There are today no less than five different conflicts taking place within the borders of Syria. The Iranian proposal, according to a report in the Araby al-Jadeed newspaper on Monday, constitutes a plan for the freezing of the conflict in place and the subsequent de facto partition of Syria. 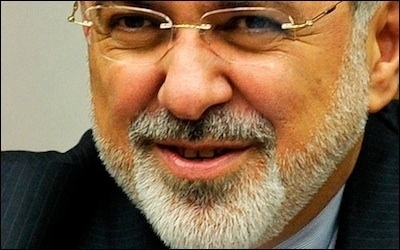 According to the newspaper, the plan is being promoted by Iranian Foreign Minister Mohammed Javad Zarif during his current round of meetings with regional officials. The Assad regime now controls just over 20 percent of Syrian territory. The motley collection of regime defenders in Ghab reflects the key difficulty that Assad has faced since the commencement of the war. The narrow base of support of his regime has meant that he has faced severe challenges in mustering sufficient manpower to defend the areas under his control. 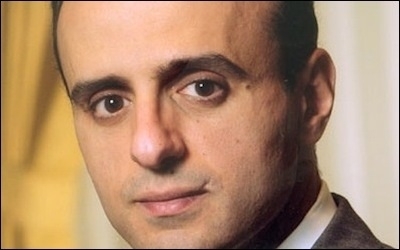 A counterproposal put forward by Saudi Foreign Minister Adel al-Jubeir demands Assad's immediate departure from power.